2K smartphone displays are a thing now, specially on flagship devices like the Galaxy S6 and S6 Edge, but we haven’t seen a 4K display crammed into any smartphone yet. Samsung however, is taking pixel density to a whole new level. The South Korean company, along with 12 other companies involved in the project, is allegedly planning to build an 11K display with 2250 ppi. 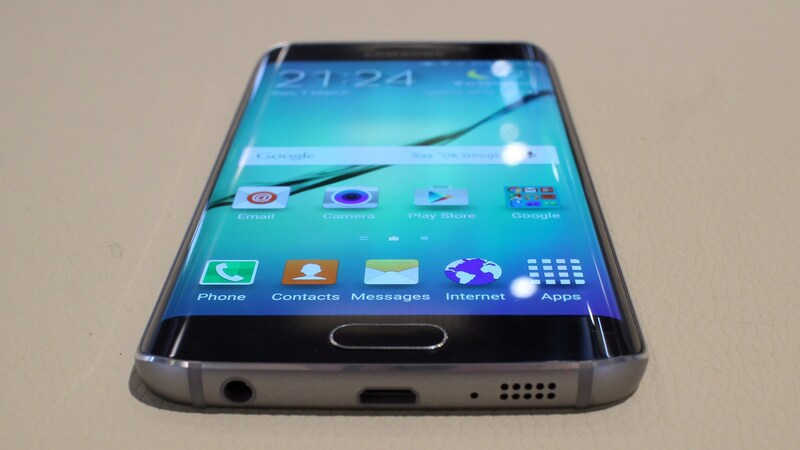 Samsung reportedly plans to have the super high-resolution display ready by 2018. The question most of us are probably asking right now is, “Why would we want such a high-resolution display?” One answer to this is that with such a high pixel density, a 3D effect could be created without the need for special 3D glasses. The second answer however, makes more sense. And it’s Virtual Reality. 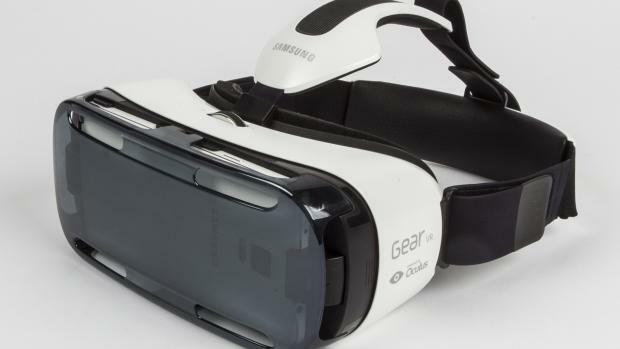 Put an 11K display inside a Samsung Gear VR and your eyes won’t be able to distinguish a single pixel, making virtual reality much more real inside your head. With virtual reality becoming bigger and bigger, and companies investing so much money and resources into it, an 11K display would make sense. We’ll just have to see 11K content become available, but we still have a few years until we see the 11K display become a thing.